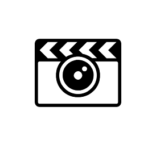 Given a robust control system, simulation offers the potential for interactive human characters that respond naturally to the actions of the user or changes in the environment. However, designing controllers to realize complex human movements remains a challenge for physics-based character animation. 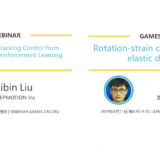 In this talk, we will cover a few approaches for learning tracking controllers from reference motions to realized natural and physics realistic simulation of human motions. 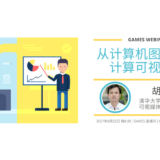 Specifically, we will introduce methods for learning linear and non-linear feedback policies using reinforcement learning to achieve robust tracking control. 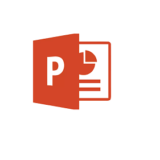 Then we will discuss a few applications based on the learned control policies, including training a controller to realize basketball dribbling motions. 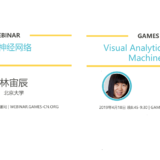 At last, we will discuss the limitations of tracking control and introduce a method for scheduling tracking control fragment to achieve more robust and interactive animation. 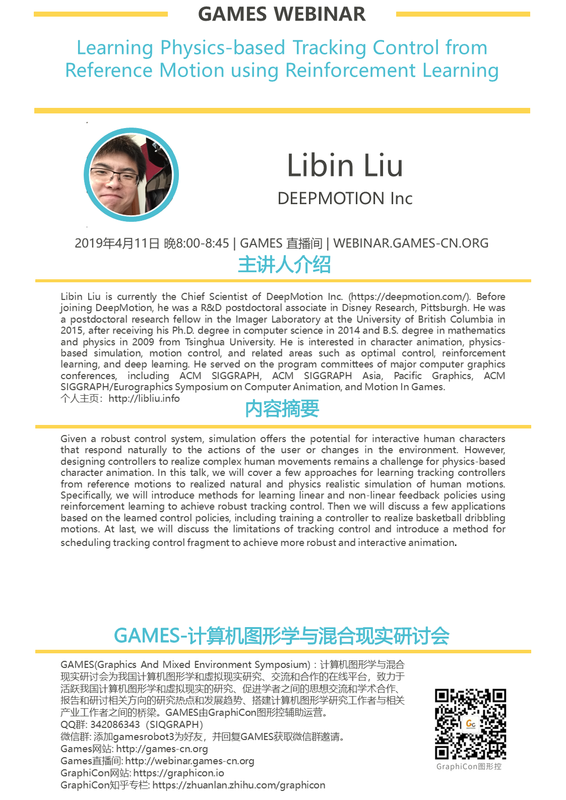 Libin Liu is currently the Chief Scientist of DeepMotion Inc. (https://deepmotion.com/). Before joining DeepMotion, he was a R&D postdoctoral associate in Disney Research, Pittsburgh. He was a postdoctoral research fellow in the Imager Laboratory at the University of British Columbia in 2015, after receiving his Ph.D. degree in computer science in 2014 and B.S. degree in mathematics and physics in 2009 from Tsinghua University. He is interested in character animation, physics-based simulation, motion control, and related areas such as optimal control, reinforcement learning, and deep learning. 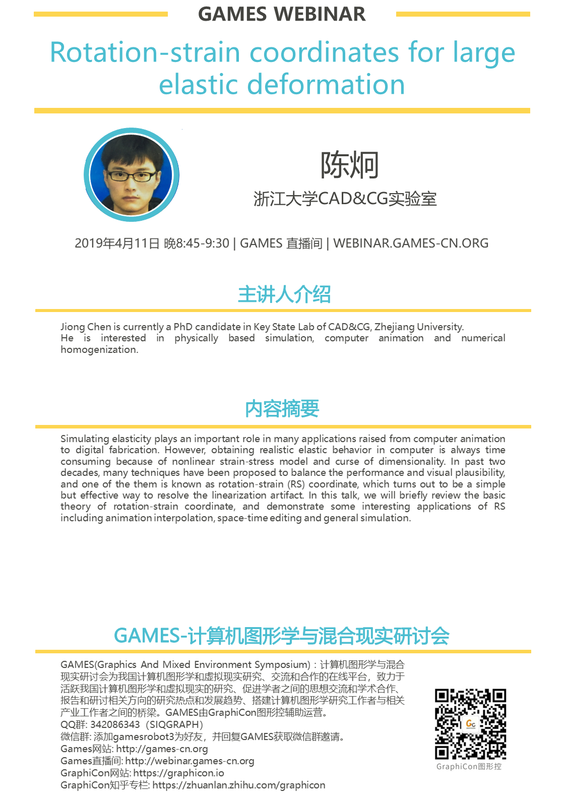 He served on the program committees of major computer graphics conferences, including ACM SIGGRAPH, ACM SIGGRAPH Asia, Pacific Graphics, ACM SIGGRAPH/Eurographics Symposium on Computer Animation, and Motion In Games. Simulating elasticity plays an important role in many applications raised from computer animation to digital fabrication. However, obtaining realistic elastic behavior in computer is always time consuming because of nonlinear strain-stress model and curse of dimensionality. In past two decades, many techniques have been proposed to balance the performance and visual plausibility, and one of the them is known as rotation-strain (RS) coordinate, which turns out to be a simple but effective way to resolve the linearization artifact. 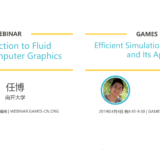 In this talk, we will briefly review the basic theory of rotation-strain coordinate, and demonstrate some interesting applications of RS including animation interpolation, space-time editing and general simulation. 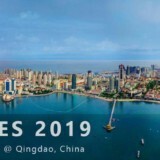 Jiong Chen is currently a PhD candidate in Key State Lab of CAD&CG, Zhejiang University. He is interested in physically based simulation, computer animation and numerical homogenization.